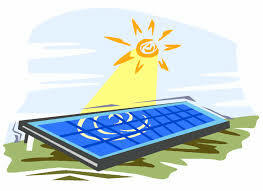 Learn more about SECO Energy by visiting www.secoenergy.com, “like” us on Facebook and “follow” us on Twitter. SECO Energy is a not-for-profit electric cooperative serving nearly 200,000 consumers across the Florida counties of Sumter, Citrus, Marion, Lake, Levy, Pasco and Hernando. 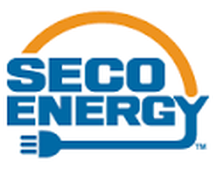 SECO is the third largest electric co-op in Florida and the sixth largest in the nation. SECO's wholesale power provider is Seminole Electric, one of the largest generation and transmission cooperatives in the nation, serving 1.6 million consumers in Florida. Seminole is owned by nine electric distribution cooperatives, and SECO is one of those nine member-owners. In addition to ranking highest in customer satisfaction in the 2015 J.D. Power study, SECO’s 2015 ACSI score is 88. This institution is an equal opportunity provider and employer.